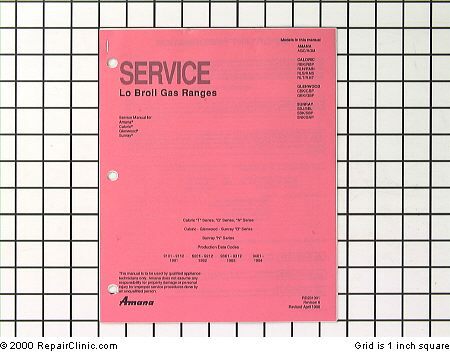 For more peace of mind, one alternative is to use high quality stainless steel fill hoses. In addition, we carry the black rubber hoses supplied by the manufacturer– go to our Shop For Parts section and enter your model number to locate the ones for your unit. We also offer universal washing machine hoses. If your machine is a Maytag, though, it may be different. 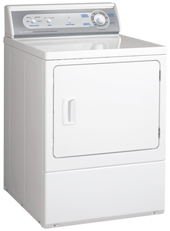 Most Maytag washing machines collect lint in the center tube of the agitator. 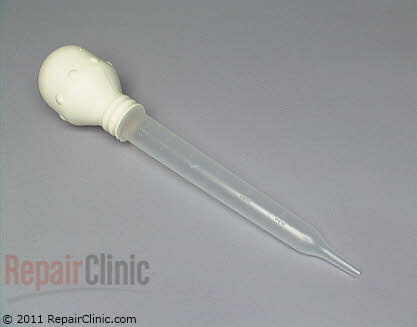 You need to lift out that tube and clean it periodically. 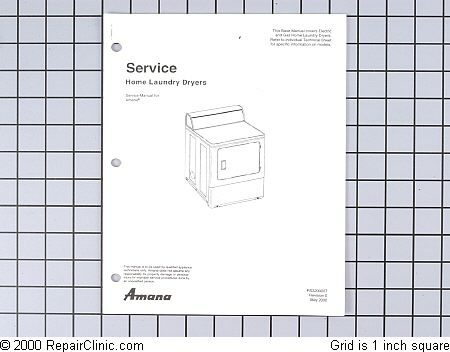 Other machines have a lint filter near the top of the tub, which you need to slide out, clean off, and reinsert. Thanksgiving and the Holiday season is almost upon us. Make sure you have a turkey baster and digital meat thermometer. Large LCD read out displays the temperature of food during cooking. Presettable HI/LOW and inside the range temperature alert. Timer: 24 hour count down and count-up. Clock: Real-time clock. 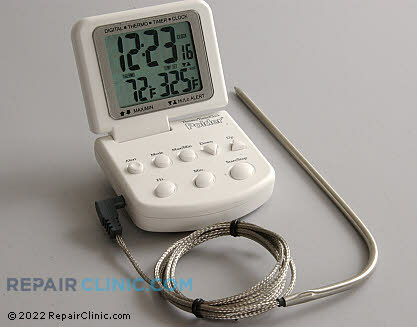 Stainless steel probe. Temperature chart and battery included. 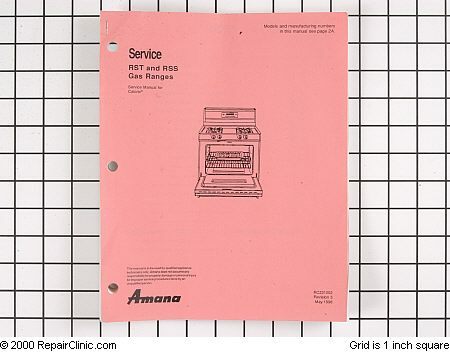 Here is the Amana ‘Lo Broil’ gas range repair manual, It also covers the Caloric, Modern Maid, and Dandy brands.